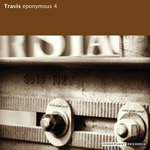 Includes unlimited streaming of Travis via the free Bandcamp app, plus high-quality download in MP3, FLAC and more. 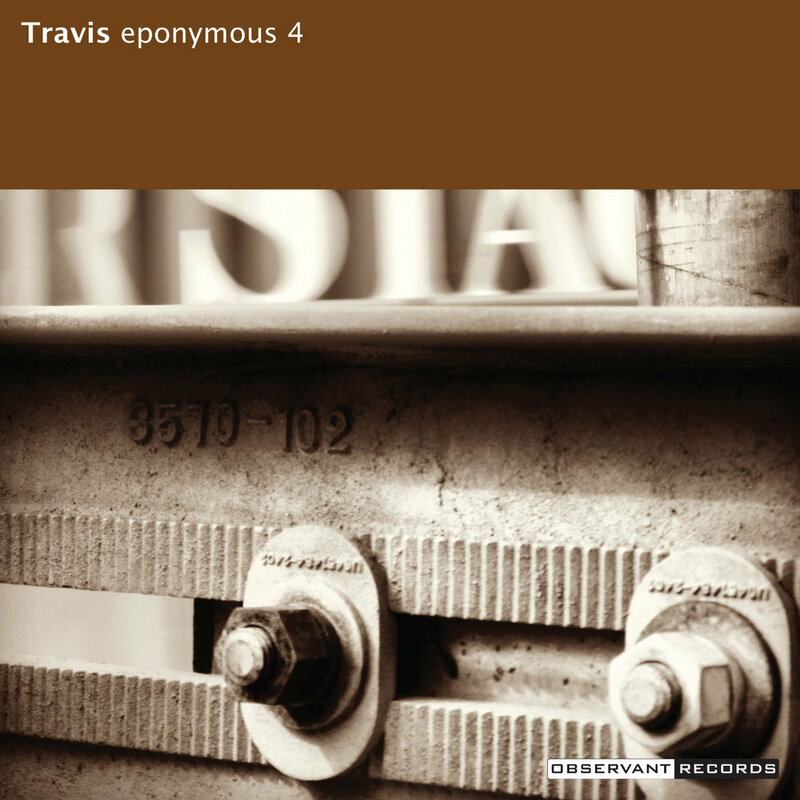 Subscribe now to receive all the new music Eponymous 4 creates, including 6 back-catalog releases, delivered instantly to you via the Bandcamp app for iOS and Android. You’ll also get access to subscriber-only exclusives. Learn more. 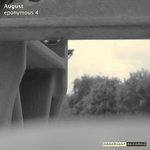 Get all 20 Eponymous 4 releases available on Bandcamp and save 35%. 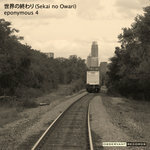 Includes unlimited streaming via the free Bandcamp app, plus high-quality downloads of 世界の終わり (Sekai no Owari), Timekeeper, August, Travis, Retrograde Songs, 今 (Ima), No Exit, Epiphany, and 12 more. , and , . 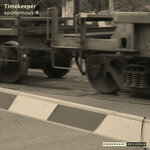 Eponymous 4 is the home studio project of Greg Bueno, a lapsed musician and web developer or a lapsed developer and web musician. It depends.